REHAU Rio flush fit windows from Astraseal are perfect for projects requiring a classical looking window with modern levels of performance. Fabricated in-house using the high-spec REHAU Rio profile, the quality of these uPVC windows is always consistently excellent when supplied by us. Strictly designed to achieve a timber window aesthetic, epitomised by flush sashes and clean lines, REHAU flush fit windows are available in a variety of styles and configurations. This includes both top and side hung window applications, a plethora of finishes and frame designs. 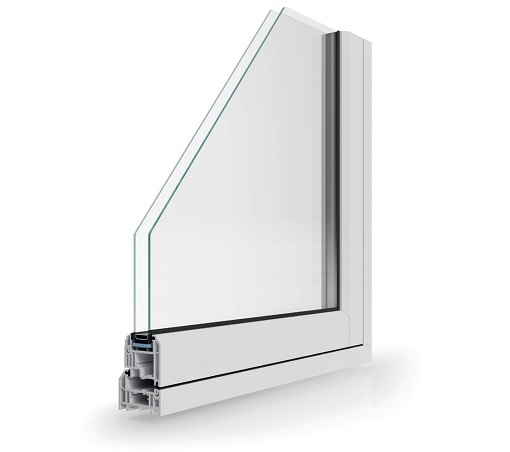 The use of high-quality uPVC ensures REHAU Rio flush fit windows require very little in the way of upkeep. 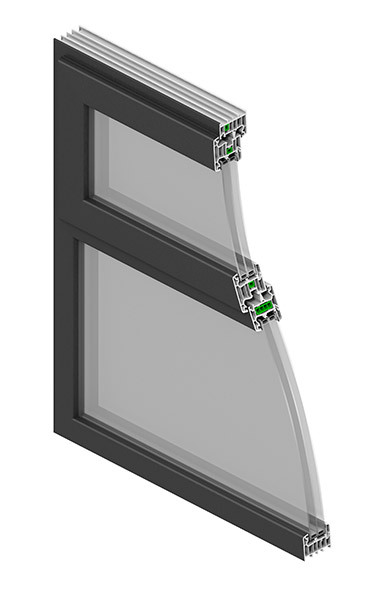 They’ve also been designed to provide excellent acoustic and thermal insulation, which is demonstrated by their ability to achieve Window Energy Ratings (WER) of A+. 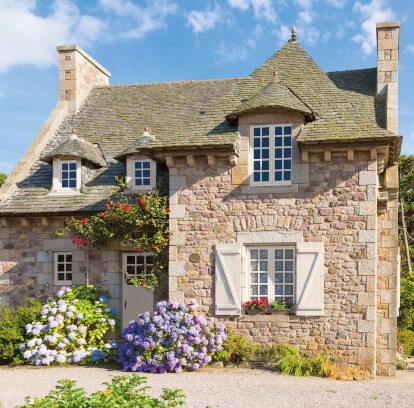 Frames can be sculptured or chamfered and window joints can be welded, mechanical, or a mixture of the two so it’s easy to adapt their look to suit virtually any property. Available in REHAU’s exclusive range of 10 grained foil colours, which can be applied to the windows in 20 different combinations, and over 150 RAL colours, we can easily adapt their look to meet the visual demands of any project. For a quality finish and quicker turnaround times, Astraseal also sprays all window frames in-house. "At Astraseal we don’t just supply quality products, we’re actively committed to providing our trade customers with the tools they need to succeed. "